Everyone has differing care needs. 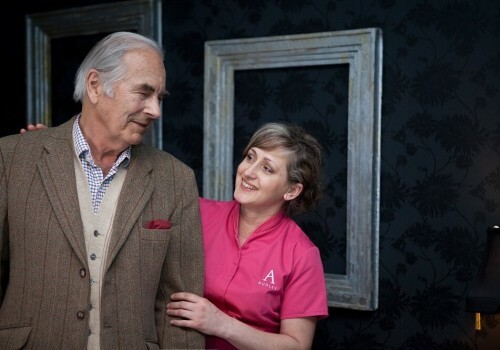 With Audley Care, you can have as little or as much as you want. 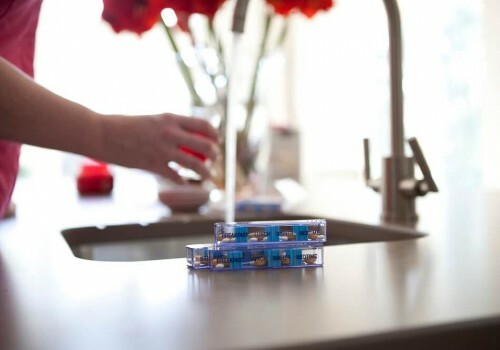 We provide personal care, domestic support and health management services. No job is too small. We are on-call every minute of every day. This directory can help you when you are looking for care. There is a list of homecare agencies in Buckinghamshire, as well as guidance on funding care, staying independent into old age and end of life care. 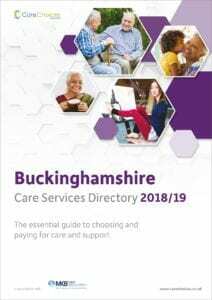 A free copy of the Buckinghamshire Care and Support Directory can be delivered to you – call Care Choices on 01223 207770.